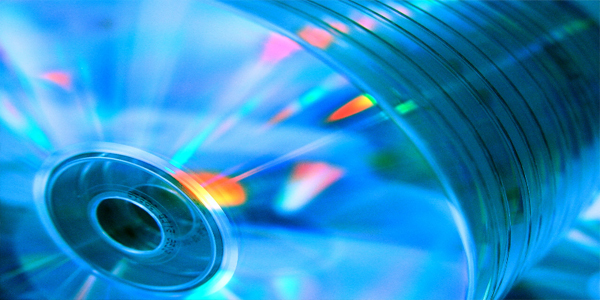 From a master tape supplied by you, we can make as many copies as you need or one single copy. 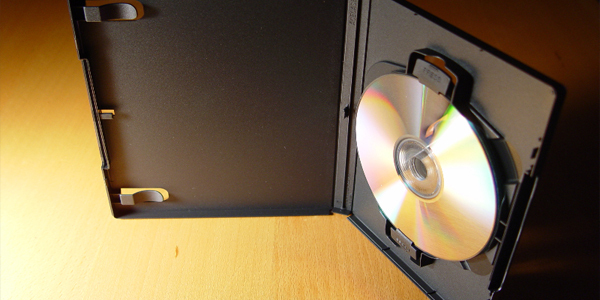 We are also able to transfer VHS tapes on to DVD for presentations etc. From school plays and training films to conferences and concerts, we will supply all of the necessary camera equipment and personnel to capture the event on tape. We also offer a range of editing services from fade out to seamless editing. From company background videos to assistance with TV interviewing, we provide a range of corporate services. 8mm or 16mm film transferred onto watchable video, at the same time, protecting your memories. 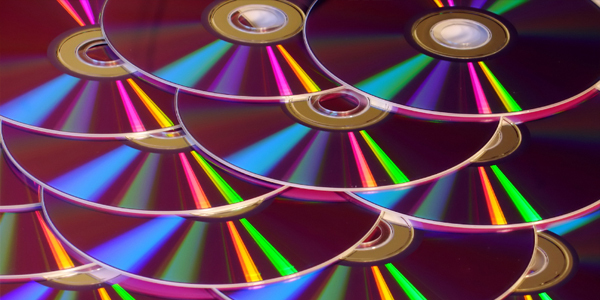 Complete range of multimedia services including production of CD’s for web use.